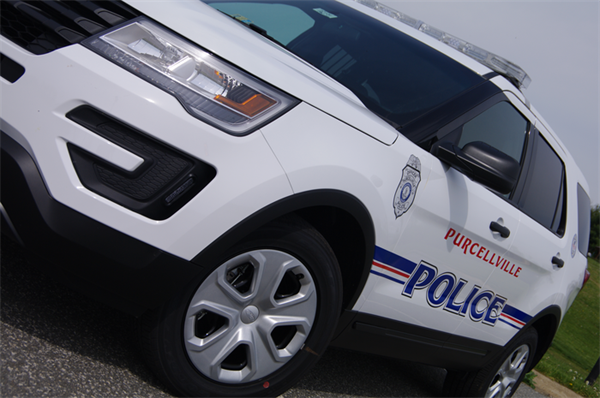 Purcellville Police Chief Cynthia McAlister is hopeful that the interest stirred during the first, Nov. 10, meeting of the department’s Citizens Advisory Committee in the Council Chamber at the Town Hall will continue in the new year, when a second interactive department-community meeting is scheduled from 7-9 p.m. on Jan. 11. The speaker will be Police Officer Barry Dufek, who will speak on the importance of hiring highly qualified officers, as well as what it takes to be a law enforcement officer. Members of the public are invited to bring along friends and neighbors as well as anyone they think would make a good police officer. McAlister is hoping for a good turnout. “I do see some interest. My hope is as we push it out and have someone coming in to speak, it will bring more people in. Our goal is to reach out to the community, to see behind the badge, to see how we operate,” McAlister said. McAlister said she has spoken with the principals of Loudoun Valley High and Woodgrove High schools—Sue Ross and Sam Shipp, respectively, regarding high school student involvement. She also plans to approach community home owners associations and the Purcellville Business Association.